A total of 71 drawings are brought together in this group exhibition as part of the largest and longest running annual open exhibition for drawing in the UK. 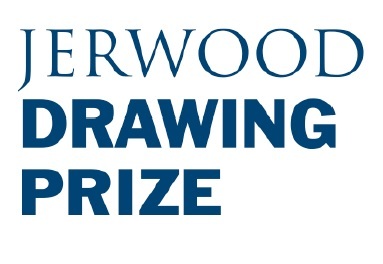 The works were selected from more than 2,600 submissions by Stephen Farthing, artist and Rootstein Hopkins Chair of Drawing, University of the Arts London; Martin Kemp, writer, curator and professor of History of Art, Oxford University; and Sarah Simblet, artist and author. The four prize winners received unconditional cash prizes as follows: First Prize of £5,000 Juliette Losq; Second Prize of £3,000 Katie Cuddon; Third Prize of £2,000 Peter Macdonald; and Student Awards of £500 each: Linda Meakin and Amanda Couch.